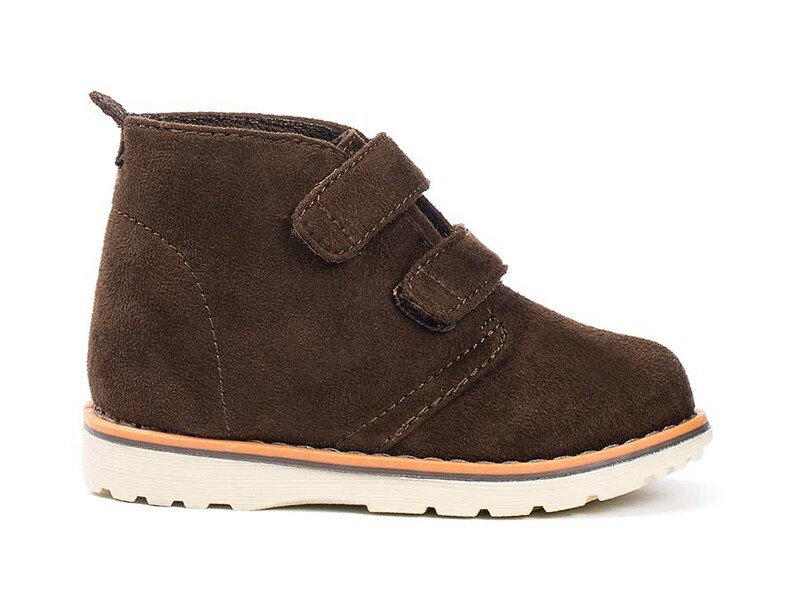 Your little man can play in style with our Santos Infant chukka. 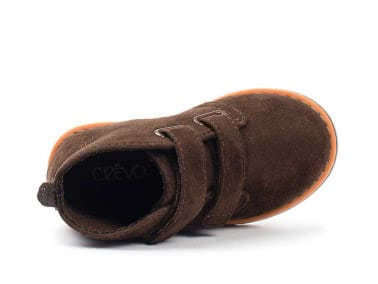 The double velcro closure is perfect for getting shoes on little feet, while the EVA footbed will entice him to keep them on all day! 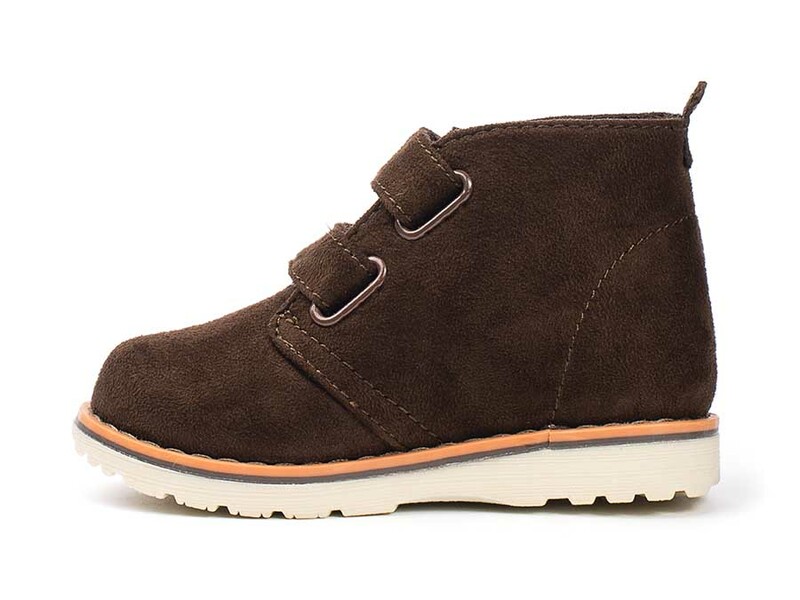 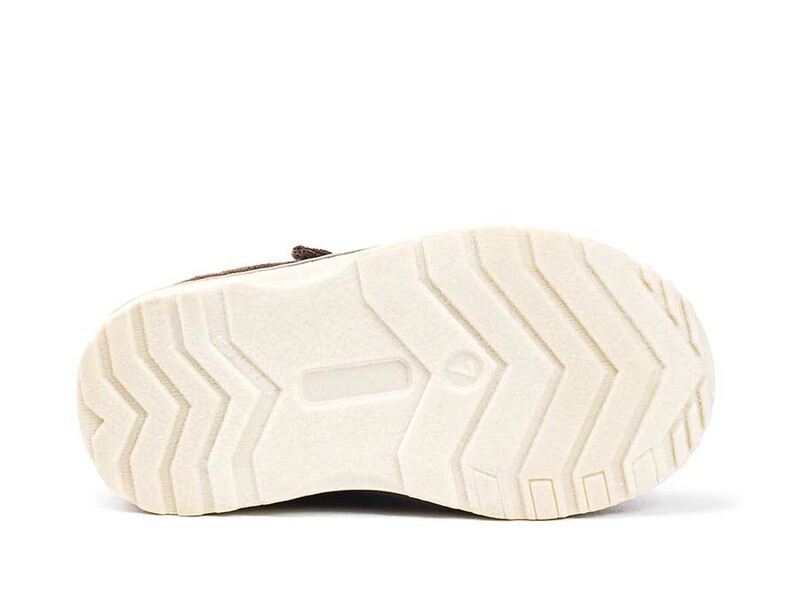 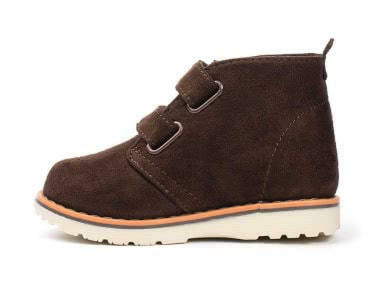 Combine this style with the sturdy rubber outsole and these are the perfect shoes for your new little walker!